There's a big "but" coming, however, as 37% of these apps have been removed by Google since the App Market launched. The actual number of apps in the Android Market stands at a little over 319,000. Google regularly removes apps that go out of date or contain innapropriate content, but the milestone being celebrated includes these apps as well, bringing the total published apps to over 500,000, according to a report by market research bods Research2guidance. Apple still leads the way in pure numbers terms, with its own App Store now boastingover 450,000apps available for its lines of iDevices. 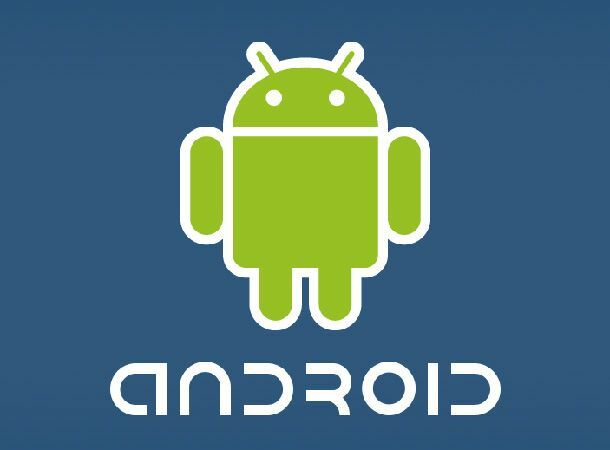 According to the report, however,its Android enforcers are more fastidious than Apple's content managers, withAppleonly removing24% of its published apps to the Android Market's 37%. We can see an obvious spin for Apple to put on this figure ("our apps are better quality than Google's"), but let's leave it to them to rain on the Google parade. Anotherfactoid of note in Research2guidance's report is the claim that Android app developers are "significantly more productive" than Apple developers, with the average Android app developer churning out six applications to the average Apple developer's four.